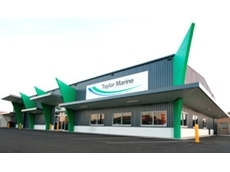 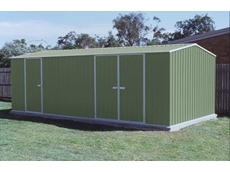 14/06/11 - Now buildings has a series of stock sheds on site that must be sold! 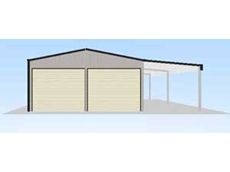 02/06/11 - Verandahs are a great way to not only provide weather protection for wet or hot days, but also highlight a building’s entrance. 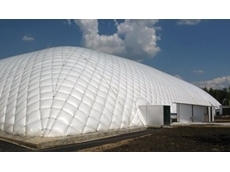 25/03/11 - 1300 Inflate offers a range of Inflatable Buildings intended to create comfortable temporary spaces in an economical, eco friendly and sustainable manner. 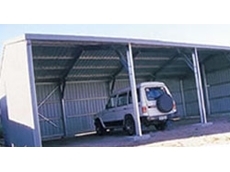 16/03/11 - The Highlander CB60303HK workshop sheds are big enough to accommodate a skylight or two, and/or some sliding Perspex windows. 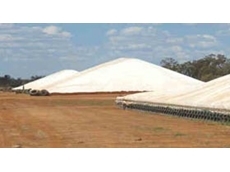 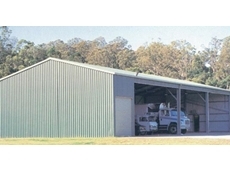 14/03/11 - Grainmaster offer growers a choice of secure and cost effective bulk grain storage systems, including bunkers and sheds. 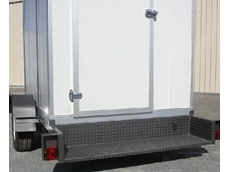 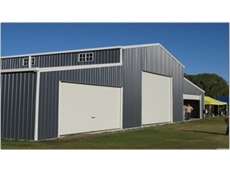 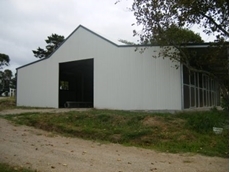 11/03/11 - These new portable barns that have been designed as an affordable and relocatable alternative to conventional style barns. 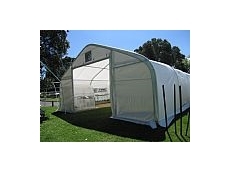 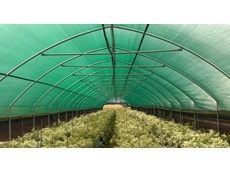 01/03/11 - Now supplied by David Gill Greenhouses, temporary crop covers have been designed to be easy installed and transported when needed, with a range of configuration options available.